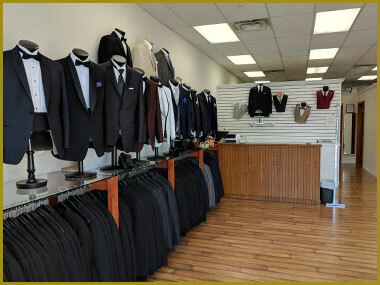 Get your tuxedo rental today from Bonaventure Tuxedo, we have a large collection of men's tuxedos and formal wear for weddings, proms & formal events, and yes we can arrange and fit a last minute tuxedo. 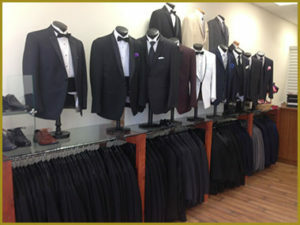 Dress to impress in a tuxedo from Bonaventure Tuxedo - We have the perfect ensemble for any occasion, from weddings to proms, you can achieve your desired look with our affordable formal wear. 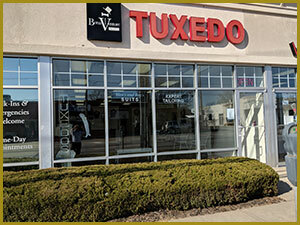 We are also the Long Island experts in last minute tuxedo rentals. 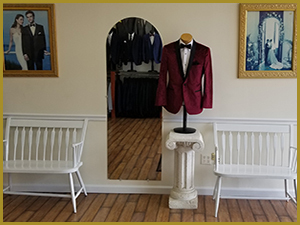 We always work with our clients and will even stay open late with a prior appointment, we realize how important a special event can be and we will cater to your last minute tuxedo and formal wear needs. All new for 2018 Bonaventure Tuxedo has been re-styled with a brand new interior layout, including larger and more convenient fitting rooms and changing areas for our clients. But same great people and same great tuxedo pricing.